Wow, what a great article-Just want to mention that it’s actually STONEWALL who’s headlining-I hope this event is a huge success so we can make it an annual event-See you all there! 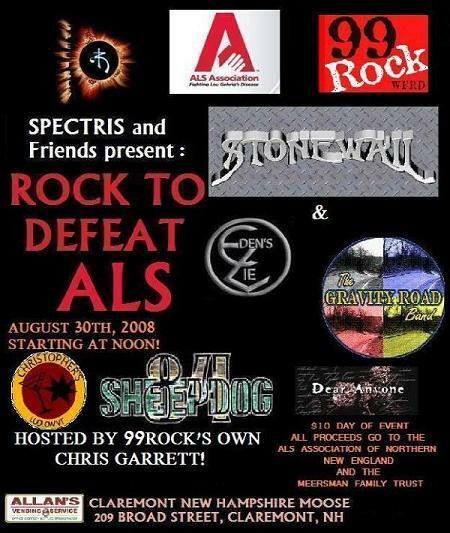 Chris, with all the work you’ve done on this, you’re the headliners – even if Stonewall plays last! Thanks for your hard work. I stumbled across this googling the claremont moose…it nearly brought me to tears! Chris = Incredible human being.